The end of British Summer Time is always marked by a stark rise in the number of motorists hurt or killed on the UK’s roads. In 2006, 1,211 motorists were killed or seriously injured in October, rising to 1,340 in November****. The RAC Foundation is backing National Commute Smart Week, an initiative of WorkWise UK (www.workwiseuk.org) as the best way to cut congestion and casualties in this difficult transition week. National Commute Smart Week runs from Sunday October 28th to Saturday November 3rd. RAC Foundation Head of Campaigns Sheila Rainger said: “Motorists should be aware that the winter blues can affect their driving. If it’s possible, changing the time of the commute to travel in the light will make a big difference to concentration and reaction time. 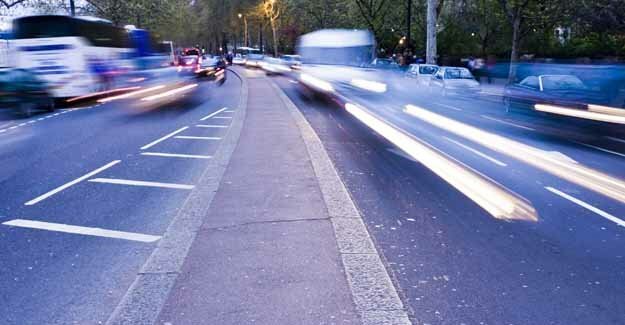 “Employers can help by signing up to National Commute Smart Week and allowing their staff to travel at a time which suits their motoring body clock.